Netflix is currently the most popular on-demand video streaming service with over 90 million users worldwide, which doesn’t come as a surprise given the vast amount of content in TV shows and movies they provide and keep upgrading each month. The frenzy got even bigger and broader when Netflix started releasing original productions, from which highly acclaimed and binge-worthy TV shows and movies have been born. Unfortunately, nothing can be picture-perfect, and although Netflix comes pretty close, there are some tweaks here and there that can be done to vastly improve your Netflix experience and make your video-streaming time even more worthwhile than it already is. Luckily for every Netflix lover out there, there are some hacks that you can apply that will change forever the way you watch your favorite movies, and also will help you customize hard-to-access settings such as quality video, content censure, and subtitles. Here in Getmeapps, we have compiled a list of 10 Never-Heard-Of Hacks That Might Just Change Your Life. 1. Netflix Enhancer: Add IMBD and Rotten Tomatoes ratings and trailers. 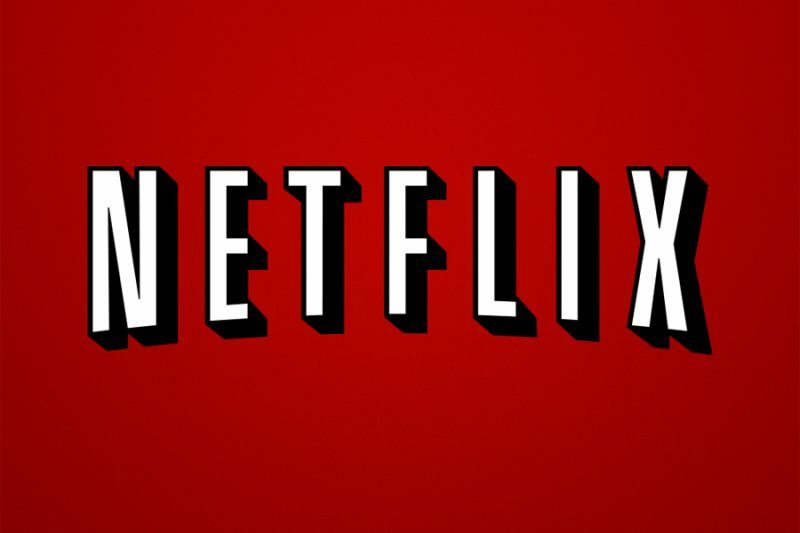 Netflix Enhancer is the Chrome extension you didn’t know you needed until you found it. 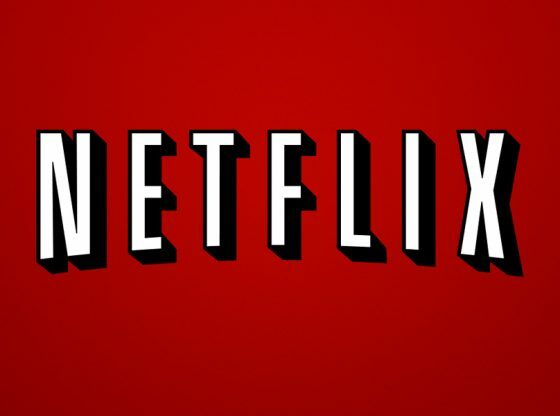 This awesome tool works as a Netflix browser extension that will upgrade it to a whole new level. Now you’ll be able to automatically get rating’s information from IMBd and Rotten Tomatoes every time you hover over a title. Additionally, it adds trailers so you can get a first glance at what you’re getting into. From now on, the possibilities of you choosing a movie that you won’t like are going to be slim to none. Maybe you’re a foreign films enthusiast or just as likely, you are a Spanish, French or Italian speaker, so naturally, your mother tongue isn’t English. Either way, you will heavily rely on subtitles in order to watch your favorite movies and TV shows, which sometimes can become a hassle when they’re not big enough, or the subtitles are almost impossible to read because of their default color. To personalize the appearance of your subtitles, all you have to do is go to Your Account > Your Profile > Subtitle appearance. 3. Remove shows and movies from your viewing history. One of the best features Netflix has to offer is its algorithm specially designed to suggest streaming content based on the shows and movies you’ve seen so users can have at their disposal only titles that are similar in genre, and that they’ll probably enjoy. It also keeps a record of the exact point in which you left off the last chapter or movie. But as convenient as these features may be, they have one major setback: What happens if you like to indulge in the occasional rom-com but don’t want to mess up your viewing recommendations? Or what if you wanted to hide the fact that you fell into temptation and watched an episode of you and your significant other’s favorite show? It couldn’t be any simpler, actually. Just visit www.netflix.com/WiViewingActivity while you’re signed up and erase your tracks from prying eyes. This is really useful if you have little kids and want them protected from any kind of mature and violent content that can appear in their recommendations. For this, Netflix provides a setting to restrict content by specifying the maturity content that is to be always available. And, in order to access content above that restriction, a secret PIN code must be typed in. To do it, go to Account Profile > Settings > Parental Control. 5. Access extra content with these secret codes. Hence, we have compiled a list of very specific sub-genres that may appeal to your liking. Click here to see it. Space – Play and pause. Enter – Play and pause. 7. The best of Netflix: A Reddit forum. As it happens, there is an entire forum on Reddit dedicated exclusively to recommend Netflix gems that you’ve probably never heard of or read about. The recommendations in this subreddit go from Netflix Originals to anime, K-Pop, and documentaries. Head to r/netflixbestof on Reddit to find out more. 8. Change video quality settings. Depending on how slow or fact your internet connection is, Netflix allows you to customize the video quality on your device. You can set it up to Low, Medium and High quality, and there’s also an Auto setting that will automatically change the video quality depending on your connection speed. Go to Account Profile > Playback Settings to do it. 9. Watch Netflix with friends. If you want to watch your favorite show with your significant other, a friend or family member but they happen to be far from you in that instance, then your worries are over. With a platform called Rabbit, you will be able to stream any Netflix title while you simultaneously chat with that other person, all in one convenient window. 10. Remove people from your account. If you suspect there may be more than one individual who is taking advantage of your Netflix account and totally ruining your viewing recommendations, you can easily get rid of them by going to My Account > Sign out of all devices.